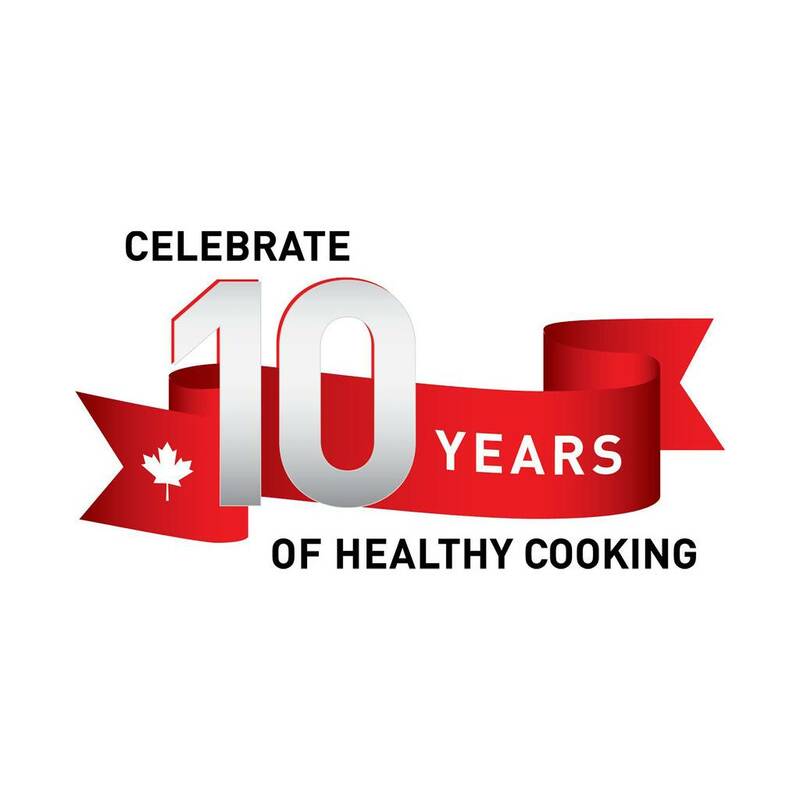 ActiFry is Canada's #1 low-oil fryer for healthy, delicious and easy meals! Discover Canada’s #1 low-oil fryer! 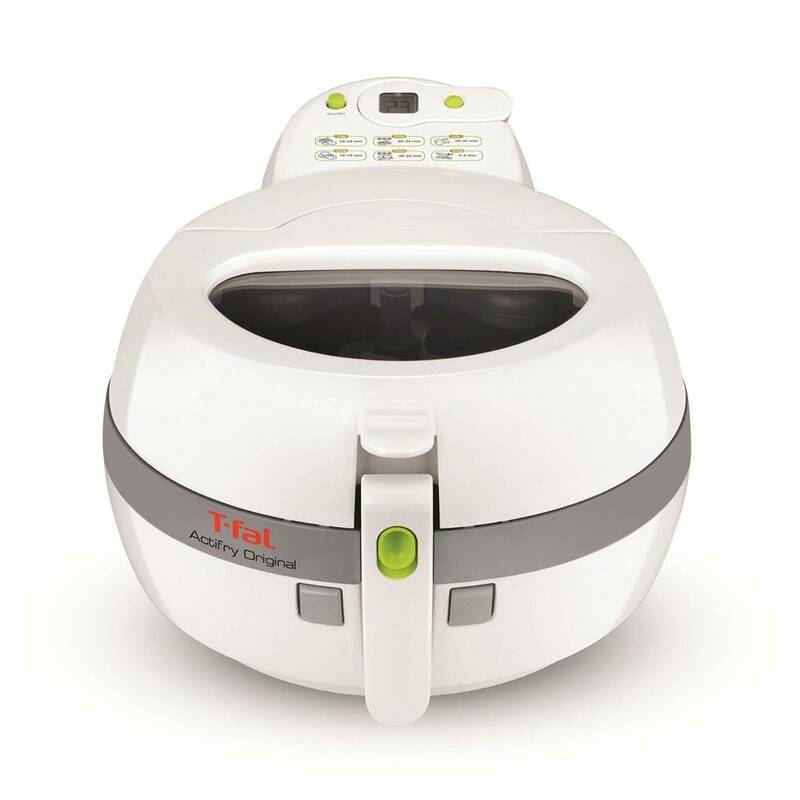 ActiFry cooks food in less oil, without sacrificing flavour! You can still get that crispy, straight-out-the-fryer texture without all the extra fat and calories. 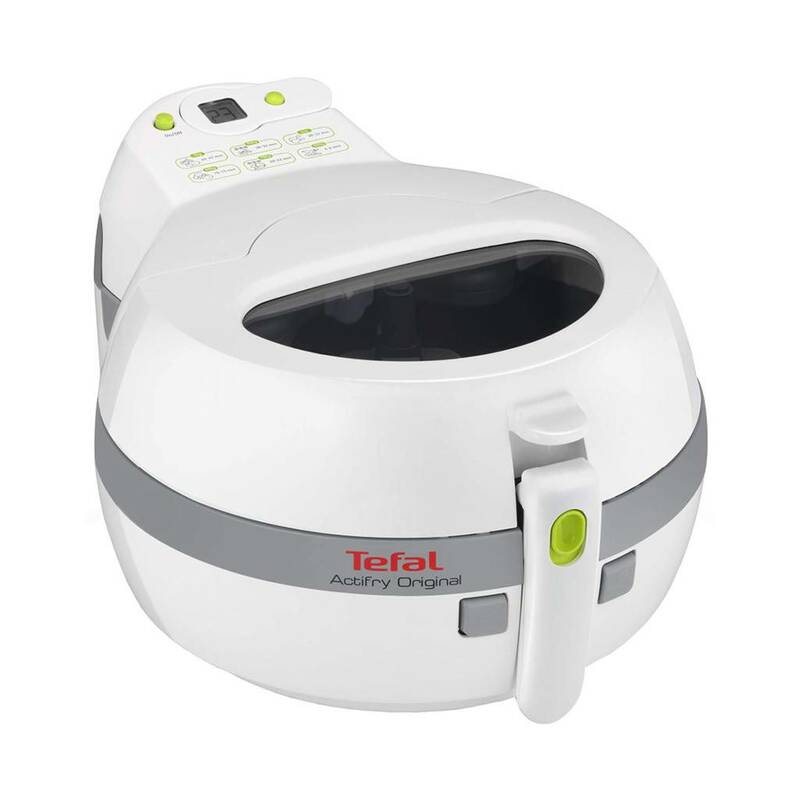 The secret behind ActiFry is Dual Motion Technology: patented automatic stirring paddle that gently moves the ingredients for you, and the hot air technology that allows even heat distribution during the cooking cycle. The results are healthier and perfectly cooked meals for you and your family to enjoy! With a removable timer and 1 kg capacity, ActiFry Original can cook for up to four people! ** 1 kg of fresh 10x10 mm fries/chips, cooked to -52%weight loss, with 14 ml of oil. Use only one spoonful of oil to ActiFry a wide variety of meals. Added convenience: enjoy more free time, less monitoring. Easy to monitor your cooking and easy to clean.